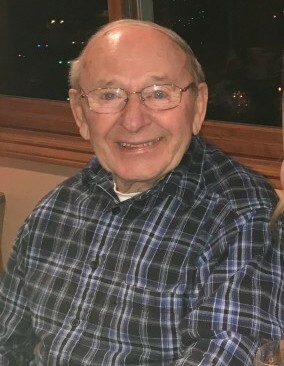 Roland A. Kern of Broomfield, Colorado passed away peacefully in his home surrounded by loved ones on Saturday, February 9, 2019. Roland is survived by his loving wife Helga, three children, seven grandchildren, and five great-grandchildren. Services will be held at Nativity Church on Friday, March 1st, 2019 at 11am with visitation at 10:30. Heritage Funeral & Cremation Services of Lafayette is handling cremation arrangements.